Lincoln-based Stirlin Developments has announced it will be delivering a new 20-acre commercial site in Saxilby, the developer’s largest scheme to date. Enterprise West Lindsey is the latest development in the Stirlin portfolio and will be delivered in partnership with Lincoln-based Castle Square Developments. The proposed scheme will be opposite Stirlin’s existing Riverside Enterprise Park site which is just off the A57, three miles from the A46 and five miles from Lincoln city centre. 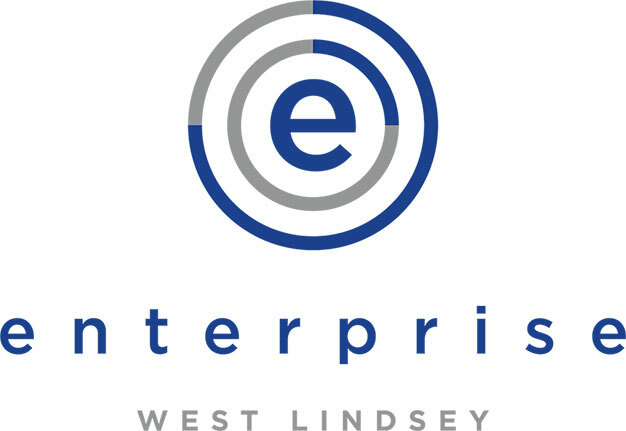 Enterprise West Lindsey will offer freehold design and build requirements from 3,000 – 30,000 sq ft (371.6 – 2,787 sqm) and a range of freehold and leasehold buildings, including light industrial, hybrid and office units. Managing director of Stirlin Developments, James Kirby, said: “As one of the leading commercial developers in Lincoln, we continue to see a demand from businesses and organisations who want contemporary premises in well-connected locations around the city. “All our commercial sites run close to capacity and we have seen an increased demand for larger premises from both local firms who need to relocate due to expansion and from national operators who want a presence in Lincoln, which is great for the city. John Lockwood, managing director of Castle Square Developments, added: “Castle Square Developments is proud to partner with Stirlin Developments Ltd at Enterprise West Lindsey. “To date, our previous joint venture developments; Stirlin Business Park and Riverside Enterprise Park, have provided over 48,000 sq ft of light industrial and hybrid office space to the freehold market. A further 14,000 sq ft and 43,000 sq ft of development is planned for each of these sites respectively. “As a partnership we have gained the experience and capabilities to expand on a model that we are confident in, and a market that we understand. The scheme, which is in the early stages of design, will be submitted for planning with West Lindsey District Council in Q1 2018. Stirlin Developments provide a bespoke building service for both commercial and residential customers, from architectural drawings and planning advice to the finishing touches. Other Stirlin Developments commercial schemes in Lincoln include Stirlin Business Park on Sadler Road, Stirlin Court in Saxilby and Leafbridge in North Hykeham.